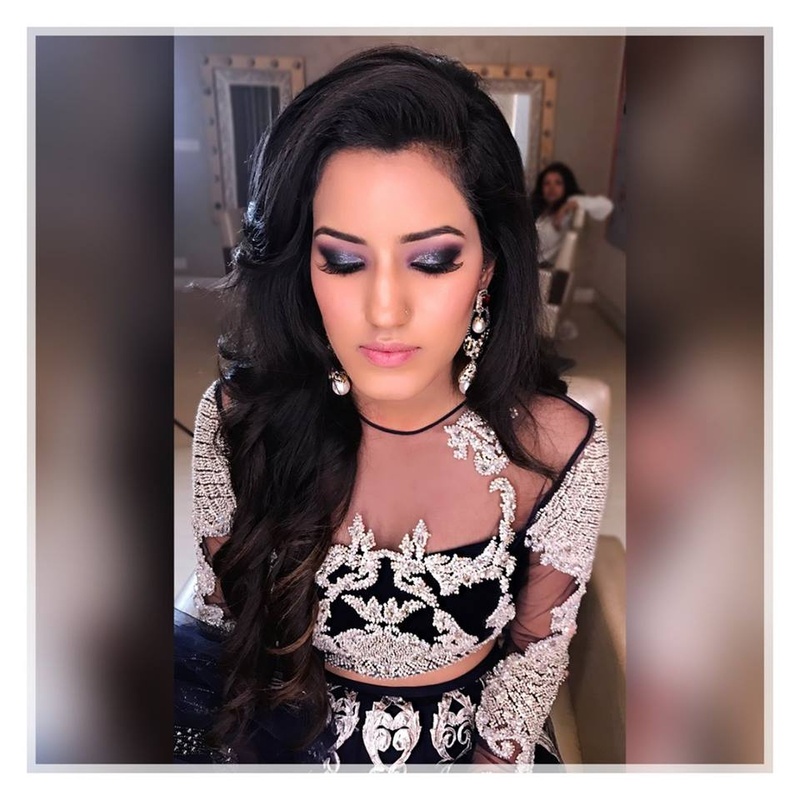 Pooja Khurana, Delhi is a makeup artist with an expertise in fashion and bridal makeup. She is currently based in New Delhi but caters to customers from across the globe. Pooja’s love for fashion and makeup reflects in her work. She is a trendsetter in the eye makeup category and is known for her attention to detail. Pooja's in-depth knowledge of both Indian and western traditions helps her create flawless looks customized to individual needs. Born and brought up in the United Kingdom, she pursued her specialization in fashion, bridal, creative and editorial makeup techniques at the Delamar Academy. In order to keep up with the latest trends and improve her skills, Pooja frequently travels to Europe and the USA to work with celebrated and Internationally renowned artists. Pooja has trained with brands like Illamasqua, Nars, Charlotte Tilbury, Laura Mercier, Urban Decay and YSL and has worked with FDCI'S most reputed designers including JJ Valaya, Manish Arora and Gaurav Gupta. With a holistic approach towards her passion, Pooja Khurana is here to bring out the most confident and beautiful versions of you. 10 The best is yet to come!! 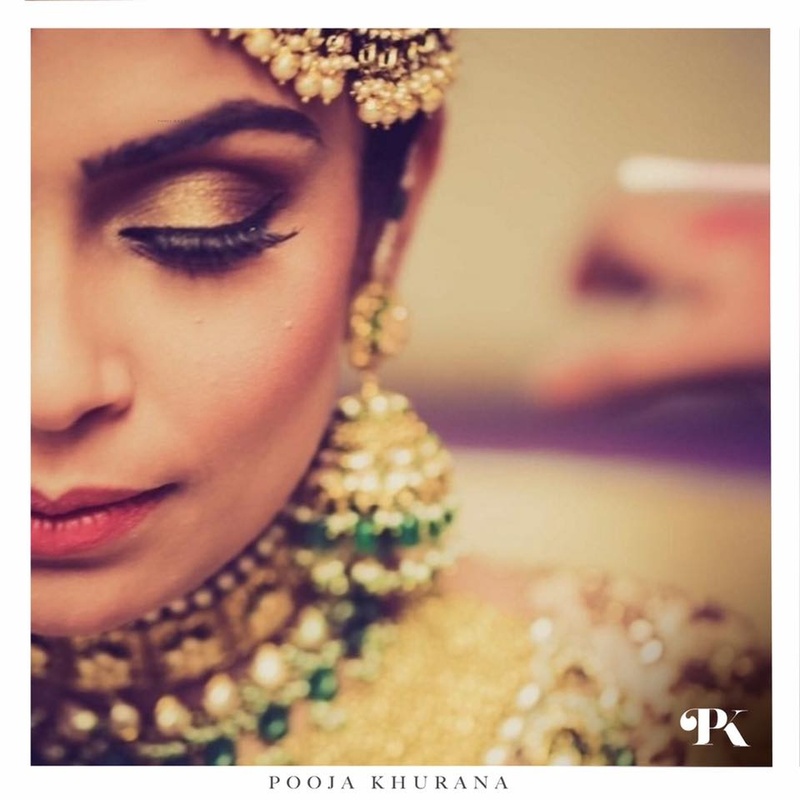 Pooja Khurana Makeovers is a Bridal Makeup Artist based out of Delhi . 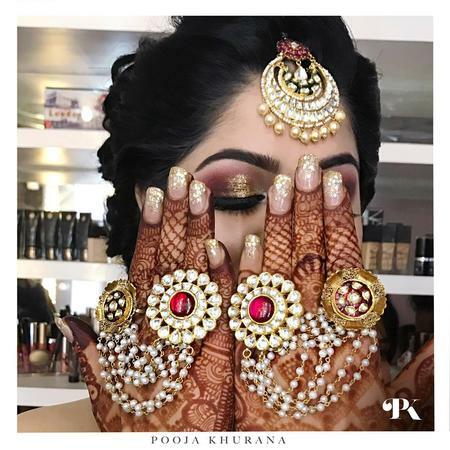 Pooja Khurana Makeovers's telephone number is 76-66-77-88-99, Facebook page is Pooja Khurana Makeovers and address is Pamposh Enclave, Greater Kailash. In terms of pricing Pooja Khurana Makeovers offers various packages starting at Rs 28000/-. There are 2 albums here at Weddingz -- suggest you have a look. Call weddingz.in to book Pooja Khurana Makeovers at guaranteed prices and with peace of mind.